Topic: AWG amp rating chart, what about voltage? Re: AWG amp rating chart, what about voltage? 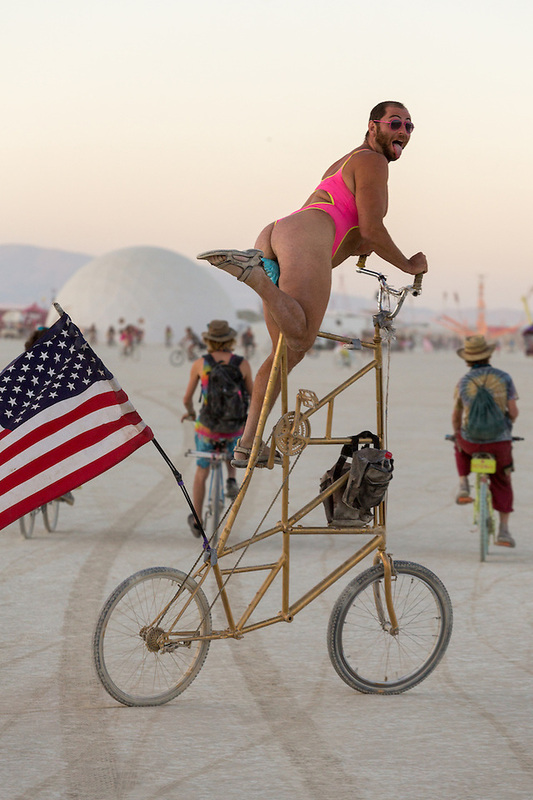 Topic: How to mount full-size flag pole to standard 26" bike? Re: How to mount full-size flag pole to standard 26" bike? Some random numbers to help others who might be searching the internet for this battery. They may well have a 'spare' rear case/pack already in stock? Also added a2b velociti battery to my eBay Saved Searches. eBay > Click on the ♥ heart sign when searching. Now eBay will send me a email whenever someone is selling a a2b metro battery. Thanks for finding that eBay add. Now I got pictures of what I am looking for. § 103-6. R1-1 Single-Family Residence District. Private garages with a limit of 750 square feet in size and of similar construction style as the surrounding neighborhood. Want a auxiliary battery that mounts to the rear rack on A2B Metro Electric Bicycle. Replacement batteries for the Metro are no longer available through A2B. The main battery is inside the frame. Topic: Has anyone played around with HDPE? Re: Has anyone played around with HDPE? Heat gun and leather gloves. Shape the plastic to what ever ya dreaming of. Aloha software needs a license which works with one of these HASP4 things which plugs into the back of the server. Please see picture stolen from the internet. Topic: Who can help me setup Nginx? Re: Who can help me setup Nginx? OooK.. I get it. Ya got a house full of computers and a server. Mark5 should be here soon. He is good with computer confusion. Instead of looking at looking at fuses on the internet. Go get your shoes and walk to a auto parts store with the old fuse in your hand. Buy a 15A fuse. Any brand is good. Try a auto parts place? Works for you but not for me? No idea why?